Try to take a look at these obsolete video game consoles and you might say, "Wow the X gets located somewhere." 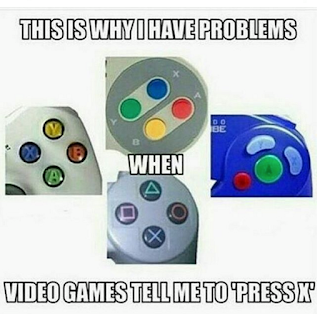 The X button's location varies from console to console. I just thought of the time I played with an X-Box at somebody else's house while I had a Playstation 2 back then. 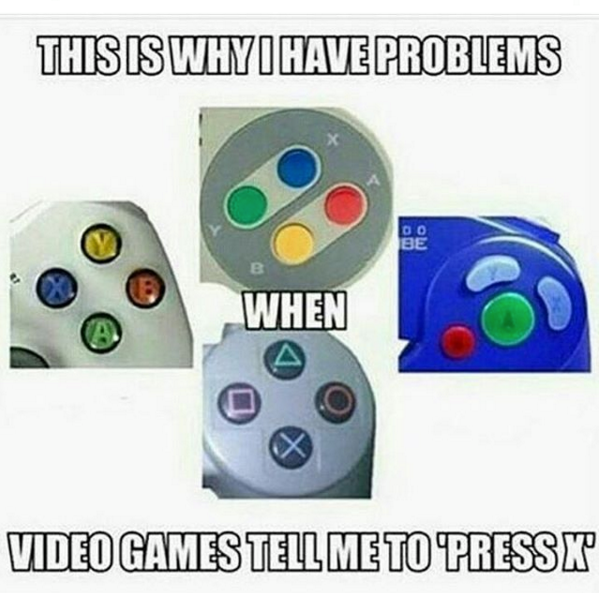 Then I remembered also the time when I played with a Super Nintendo (for rent only) and when I had my first Playstation, I felt funny (at first) with the X located at the bottom of the four main buttons but I immediately got used to it. What's your experience with the X button in the past?